River City Condos Phase 1, 2, 3 & 4 is a phenomenal location, to the north is Riverdale and Leslieville to the east, Corktown and Downtown Core to the west and only 5 minutes to the core. 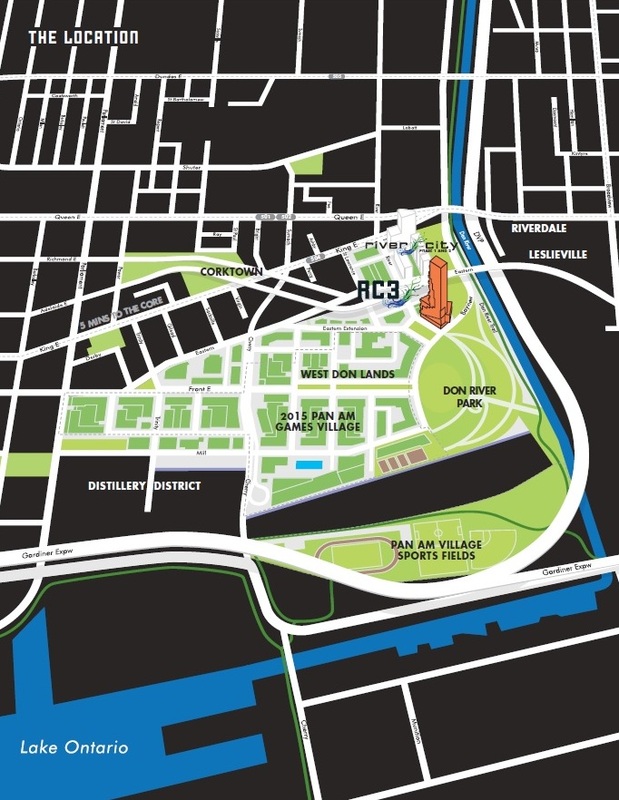 To the south West Don Lands with the amazing jewel of Corktown Commons Park, Distillery District, 2015 Pan Am Games Village and the Pan AM Village Sports Field. 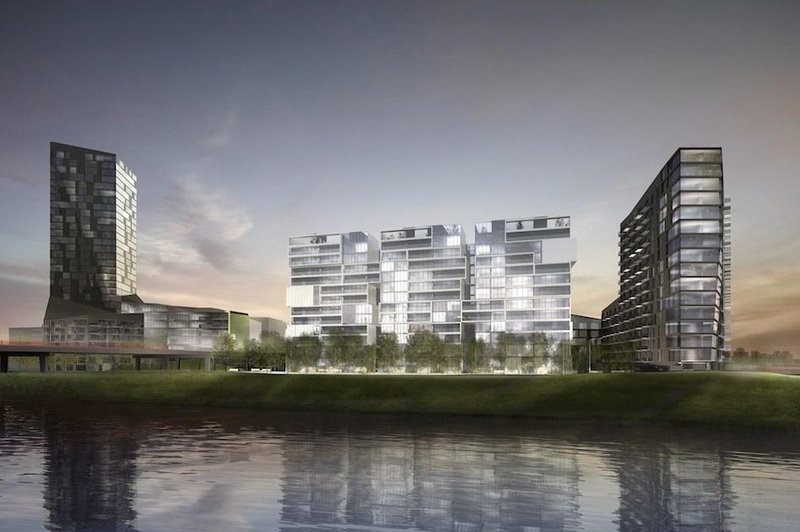 River City Phase 1, 2, 3 & 4 is a new condo project by Urban Capital Property Group and Waterfront Toronto currently in pre-construction at Lower River Street in Toronto, Ontario. This proposed development designed by Saucier + Perrotte Architects with ZAS Architect consist of residential units with unit size ranging from 316 square feet to 1,663 square feet. Phase 1 & 2 is occupied, phase 3 is under construction and scheduled to be completed in 2017 and phase 4 launching Fall 2016. River City condos is a four phase, LEED Gold, mixed-use development running north south from King Street East to Don River Park, and east-west from Lower River Street to Bayview Avenue. 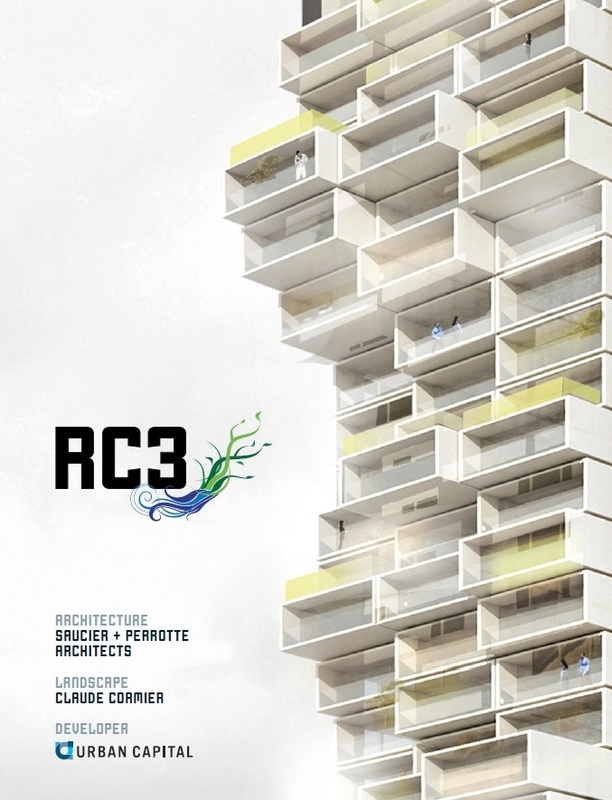 Designed by Montrealbased Saucier + Perrotte Architects, it is meant to be an architectural icon anchoring the eastern entry to downtown Toronto. 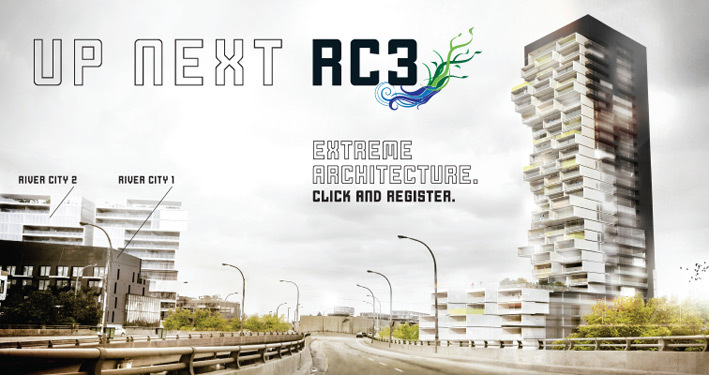 Phases 1 and 2 of River City are located north of the Adelaide ramps, running from King Street East to Underpass Park, while future Phases 3 and 4 will be located south of the ramps, facing Don River Park and River Square. When fully built out, River City will contain over 1,100 residential units together with retail stores and townhouses at ground level. The next few years will see the building of world-class infrastructure for the 2015 Pan Am Games. The West Don Lands is the site of the Game's Athletes' Village; desgined and manged by Waterfront Toronto, this village will be a showcase of modern design, sustainable architecture, and technological innovation, all touchstones of itself - and all guaranteed to be in place by summer 2015. Urban Capital has 3 amazing projects coming soon, 2 of them in the heart of the City of Toronto: Harris Square & Queensway Park Condos. 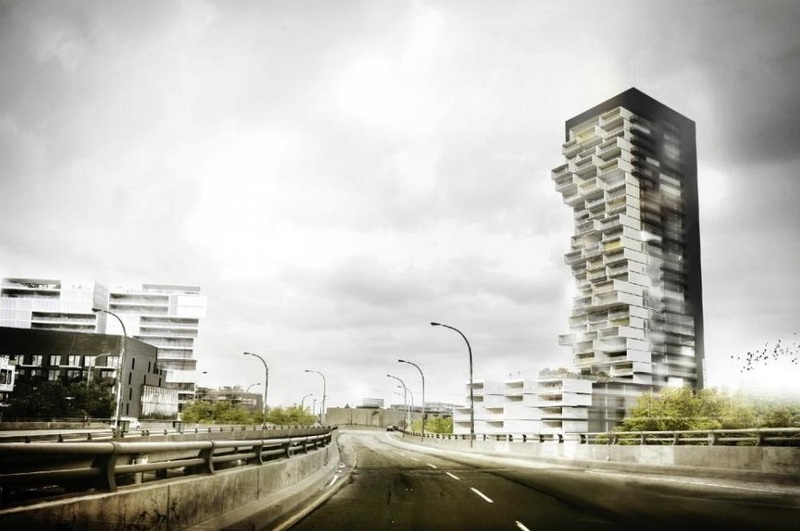 Another amazing project that Urban Capital Property Group is also developing together with Rogers Real Estate Development Limited in Mississauga is M City Condos which will be right in the heart of the city. residences, retail stores, offices, a school and community centre, and extensive parkland. 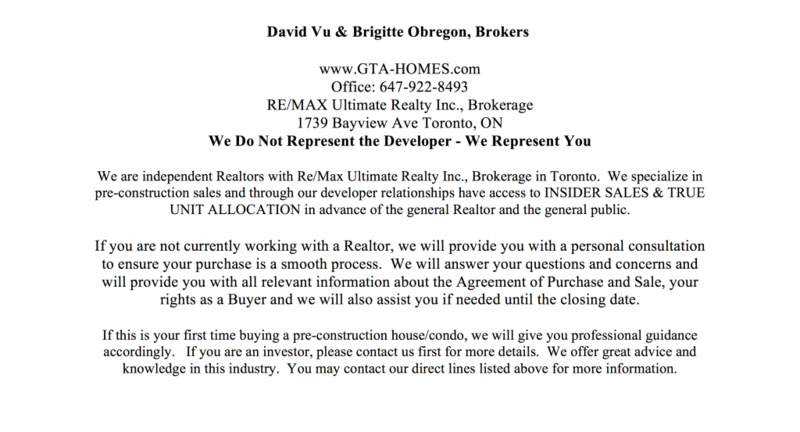 The entire development is being master-planned and overseen by Waterfront Toronto. 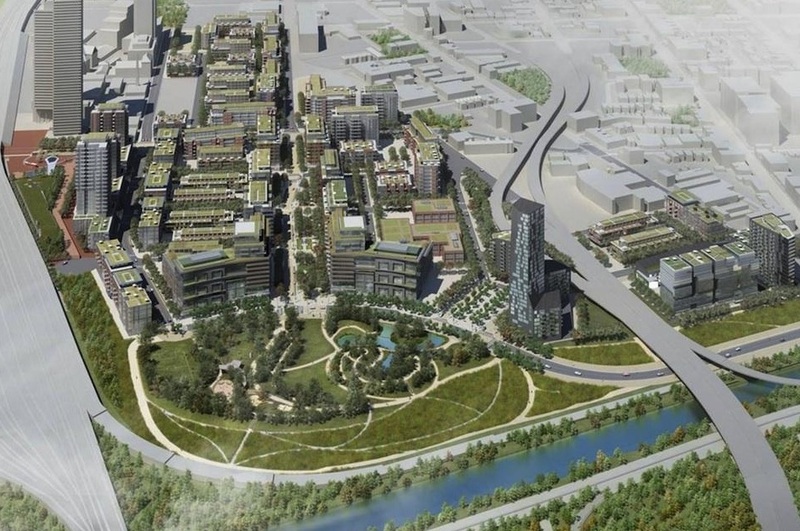 A major component of the West Don Lands will be the Athlete’s Village being constructed for the 2015 Pan-Am Games. Using the West Don Lands to house the Game’s athletes will ensure that over half of the West Don Lands development, including a new YMCA, is completed by 2015. 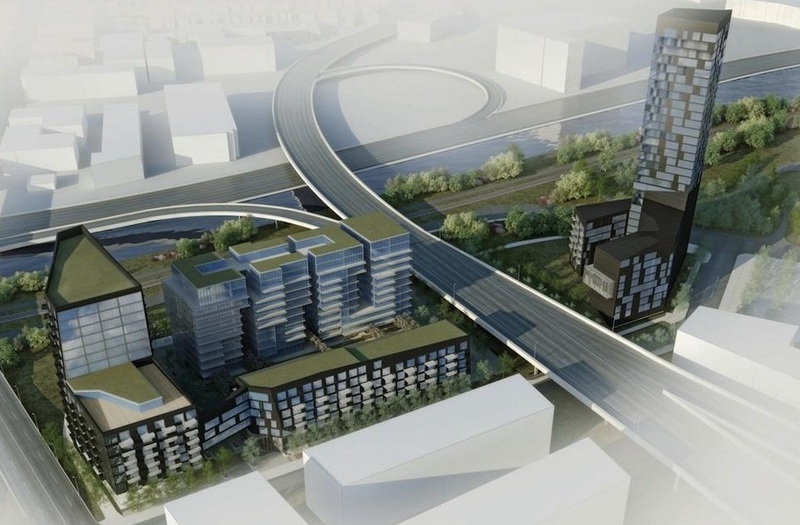 This will be a major benefit to the residents, who will now have a completed urban link to the Distillery District and beyond by 2015.
from the industrial wasteland that was the West Don Lands. But it has taken tremendous vision to break ground on that vibrant reimagining of this underused parcel of land.